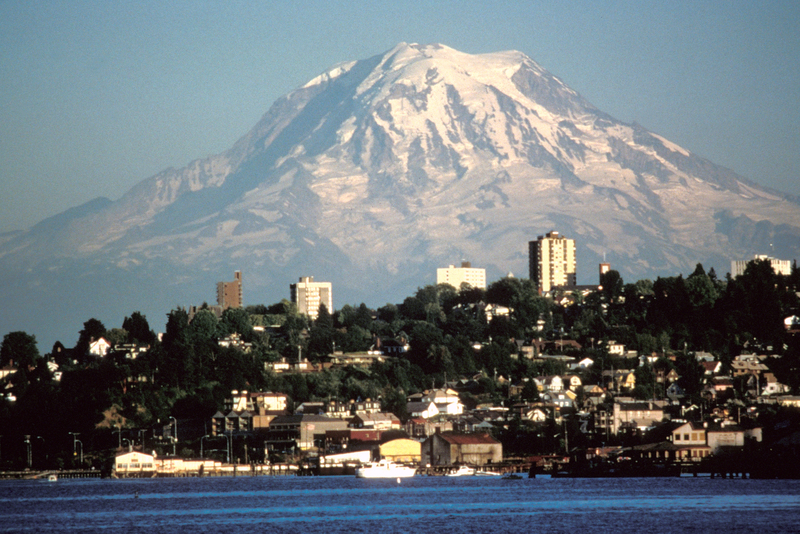 Career TEAM Announces New Award by Workforce Central in Tacoma, Washington! Tacoma, Washington – Career TEAM, a nationally acclaimed workforce development company, announced today that after a competitive procurement, it has been awarded a contract by Workforce Central in Tacoma, Washington. Career TEAM will manage and lead their Workforce Innovation and Opportunity Act (WIOA) integrated services for Adults and will initiate services beginning January 1, 2019.